When heavy duty and wide spans are required, the double beam Overhead Bridge Cranes for heavy loads show their strength. 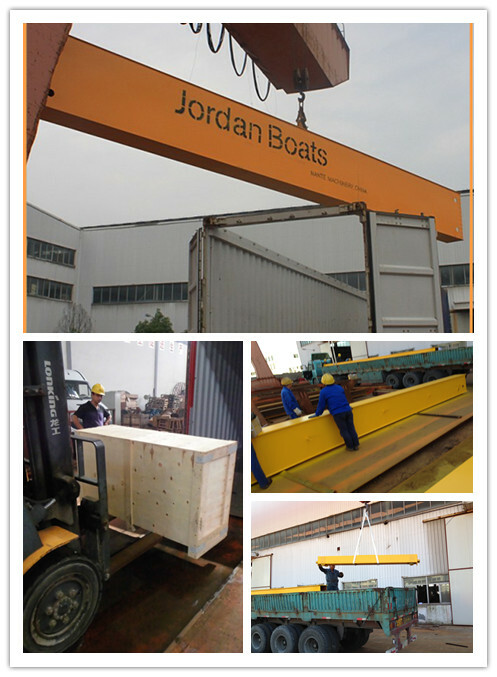 They consist of two torsion-free box girders. 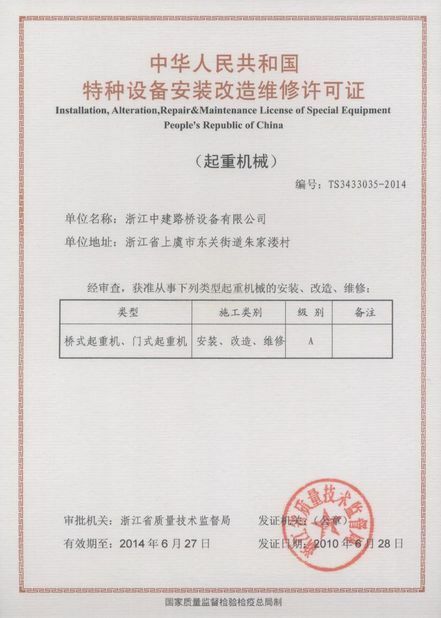 This makes them especially suitable for lifting and transporting heavy loads. 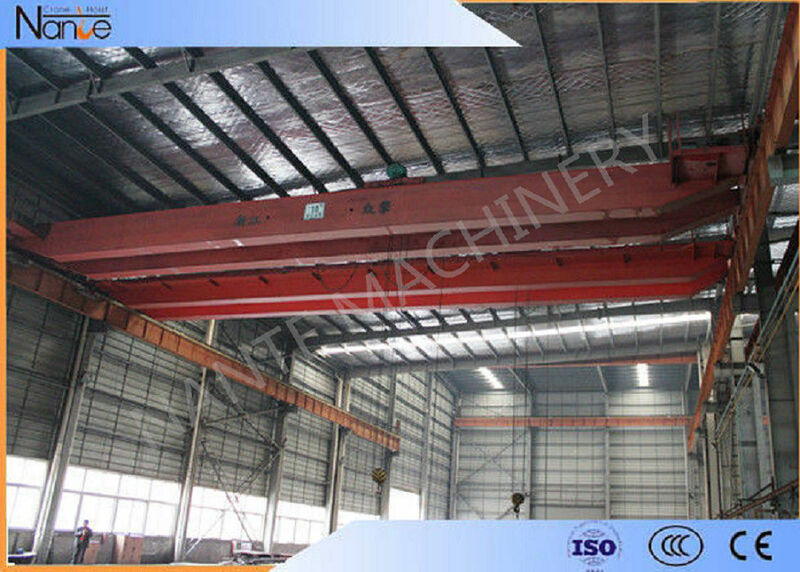 16t Electric Hoist Double Girder Overhead Crane provides a solution to repair machine in workshop. This is QD type bridge crane which use winch as lifting mechanism. Dual rail overhead industrial crane is characterized by strong bearing, big span, and overall stability with various models, but their quality is better compared with single girder gantry crane with the same capacity.They are available with load capacities up to 50T and with spans up to 35 m. Articulated end carriage joints ensure positive contact of all four wheels with the track. The range of fixing arrangements allows the appropriate integration of double girder travelling cranes into new buildings as well as into existing buildings. 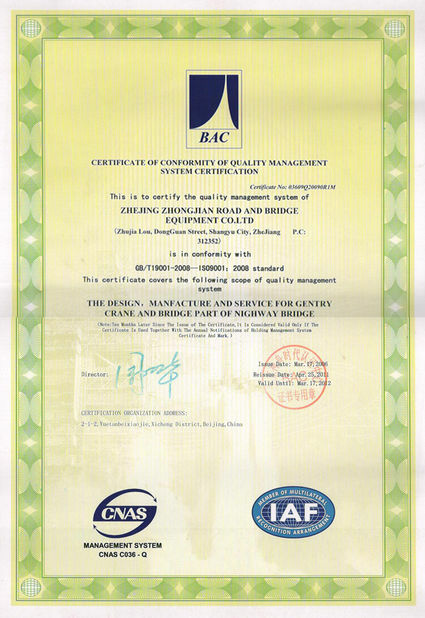 Just as with all other types of double girder travelling cranes, the profiles of the main girder are optimally produced using computers so that maximum performance with a minimum of dead-weight can be achieved. An advantage that has financial benefits.